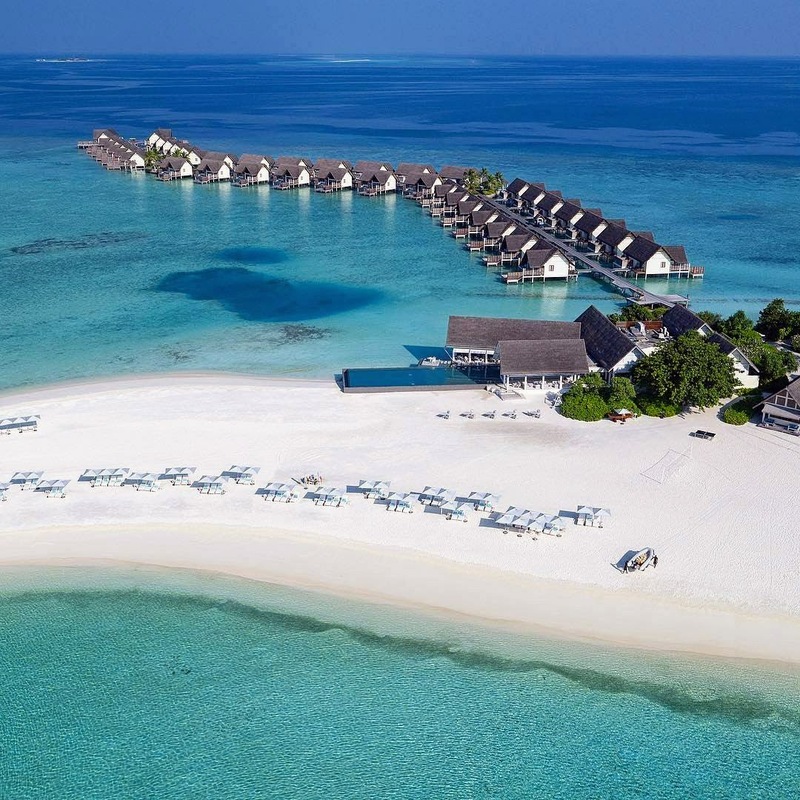 The waters of the pristine Baa Atoll around Four Seasons Resort Resort Maldives at Landaa Giraavaru are some of the richest in the Maldives. Declared a UNESCO World Biosphere in July 2011, the Atoll is home to nine core protected areas including Hanifaru Bay and Baathala, two renowned manta ray hotspots within easy reach of the Resort. Four Seasons Landaa Giraavaru offers our guests a once-in-a-lifetime chance from June to October to get up close and personal with majestic manta rays and the world’s biggest fish, the whale shark. 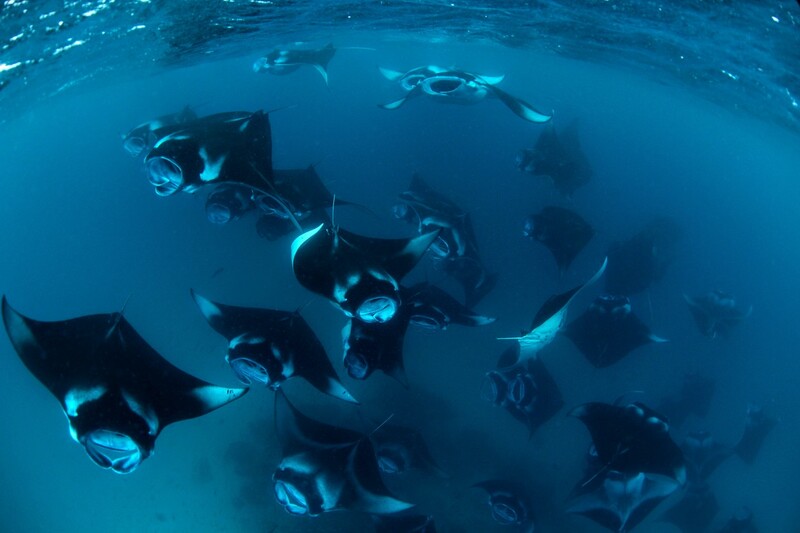 During this time of the year, a combination of southwestern monsoon currents and lunar tides bring large quantities of planktonic shrimp (mantas’ favourite food) to various sites around Landaa Giraavaru, attracting large numbers of manta rays. The manta rays with wing-like pectoral fins that stretch to a length of 13 to 15 feet (4 to 4.5 metres) move gracefully through the water while feeding with their enormous mouths. Having one of the largest comparable brain sizes of any marine animal makes them highly curious, resulting in some very close snorkelling encounters. Guests who visit the Resort during the months of June and November 2017 can also sign up for the Resort’s Manta on Call service: a thrilling experience that sees them collected from wherever they are in the Resort when mantas are spotted and whisked away in a speedboat to snorkel with them. Guests are provided with Manta Phone on which they will be called immediately when mantas are sighted. Please note that sightings are subject to weather conditions and the temperaments of the mantas themselves. The four-night package starts from USD 6,285 and it is subject to 10 percent service charge and all applicable taxes.